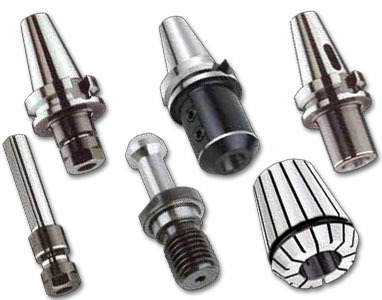 Prominent & Leading Wholesale Trader from Mumbai, we offer cnc tools. We are engaged in supplying, trading, wholesaling and retailing CNC Tools. Having robust construction and immaculate finishing, these tools find their wide applications in various industries. These are available in many specifications as per client requirements. Besides, these tools are stringently checked on various parameters to ensure their excellent performance and compliance with international quality standard. Moreover, these tools are offered at competitive prices.